Give your car a fresh new look with a custom paint job. We use computerized color-matching to ensure the best match. We use only the highest quality paints available. 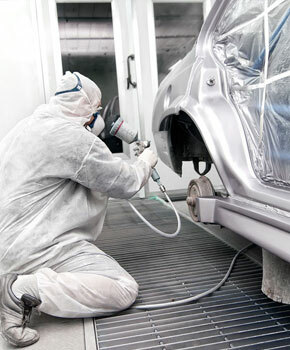 Bring your car in for auto body repair prior to painting and let us handle the entire project. We'll also rebuild and paint your classic cars!